Through the fairy tales, to the discovery of our European common values! 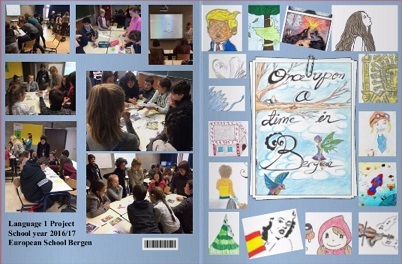 Finally we have our book with all the stories and drawing together. If you are curious there will be a copy for you in the school secondary library to look at.